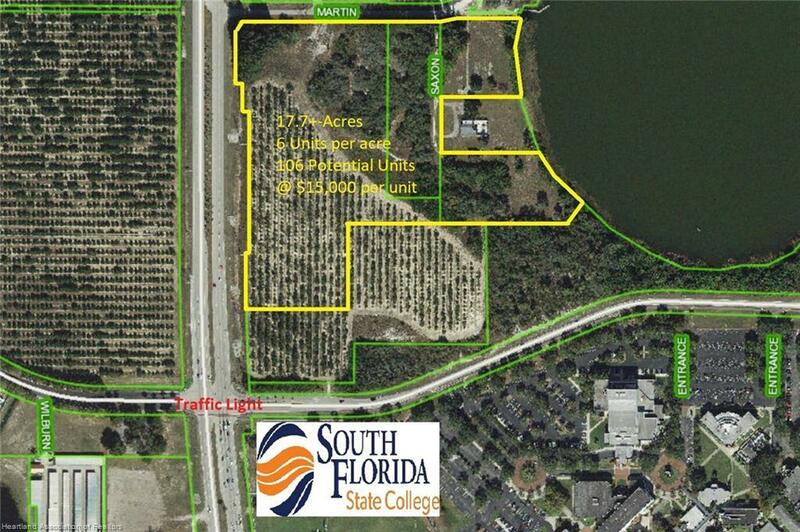 Prime 17.7 Acre Apartment Site by traffic light at South Florida State College on Lake Lelia & US 27! Presently developed in citrus making this beautifully high& dry elevation ideal for apartments over the lake having high visibility/easy access off US 27 close to the college. Due to it's unique location this could accommodate college students, gated 55+ communities or medical staff for the Florida Hospital/ AdventHealth! 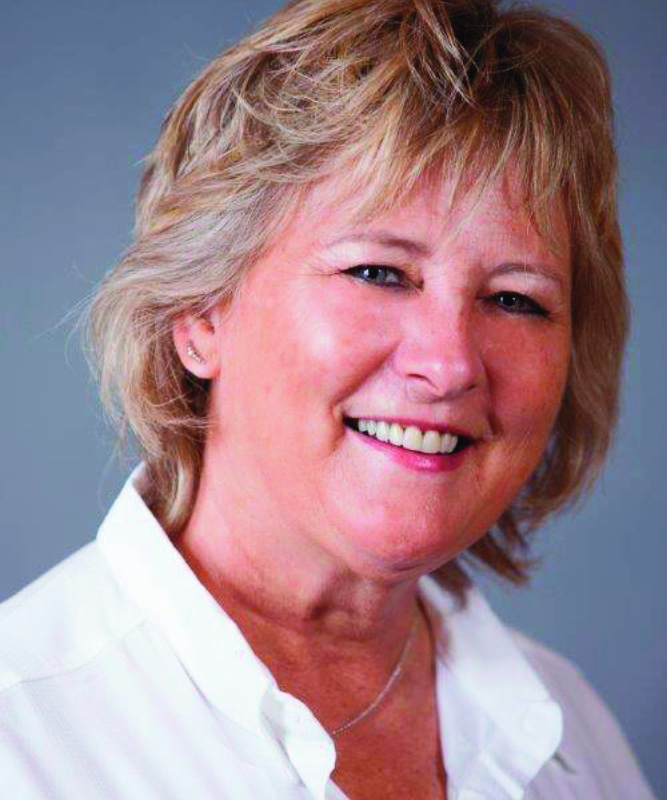 Price is based on $15,000 per apartment unit site. Engineer is presently working on verification of same. Note:6.4 acres to south(2 acre hard corner & 4.4 acres are not part of this 17.7 apartment site. 2 acres on corner is being sold separately for $1mil as C-Store,Medical or restaurant site. Road Responsibility: The Property's Road Is Publicly Maintained.